On today’s Knot of the Week we’re continuing our Fishing Knots with the Uni Knot, which also known as the Grinner Knot. 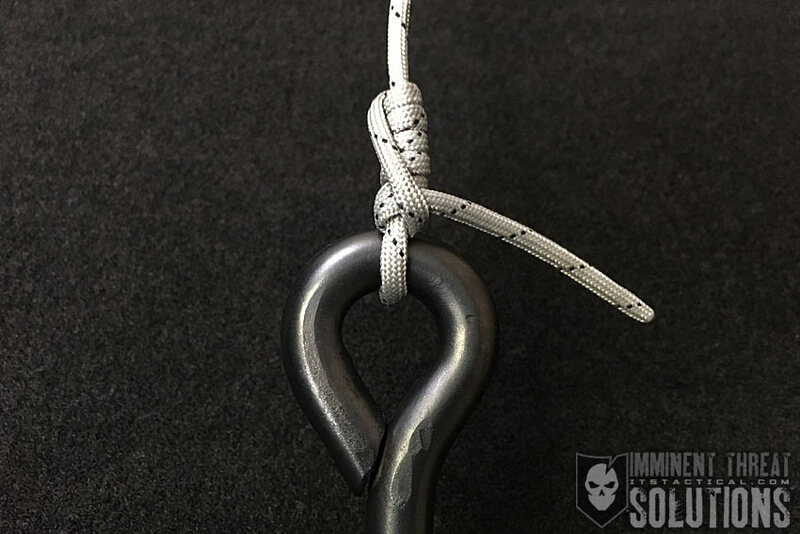 It seems to be favored by many over the Modified Clinch Knot and looks very similar to it when tied. 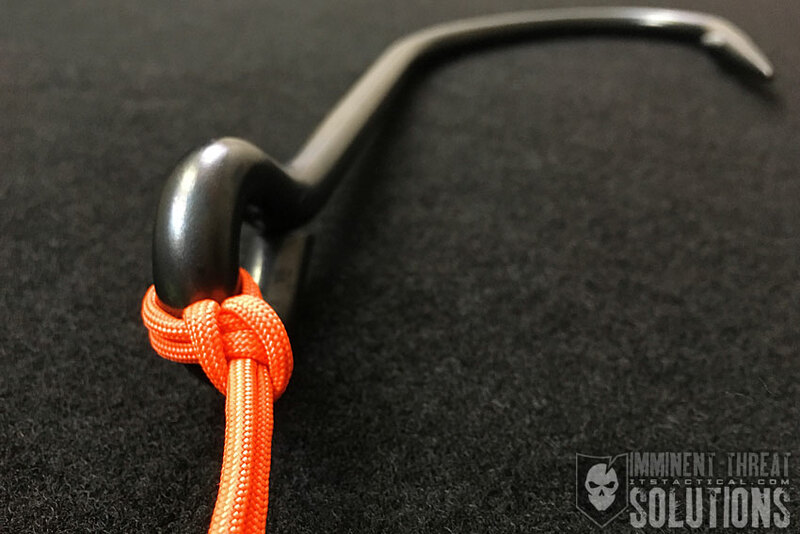 However, because of the easy to learn pattern it’s tied with, the Uni Knot can be tied in low light and in my opinion, gives it another edge up over the Modified Clinch. 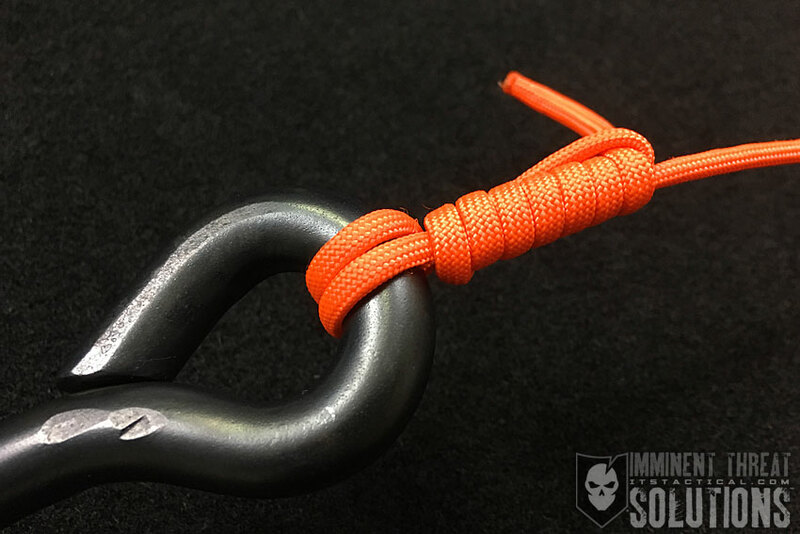 If you need another reason to tie this over its doppelganger, it’s also stronger due to the second turn around the eye of the fishing hook and the style of wrapping. (Strength: 4/Secure: 4/Stability: 3/Difficulty: 1) See below for what these ratings mean.